The Southern Market, an interiors marketplace of more than 40 merchants inspired by the vision of intimate boutiques lining the streets of a charming village, opened its doors over twenty years ago. 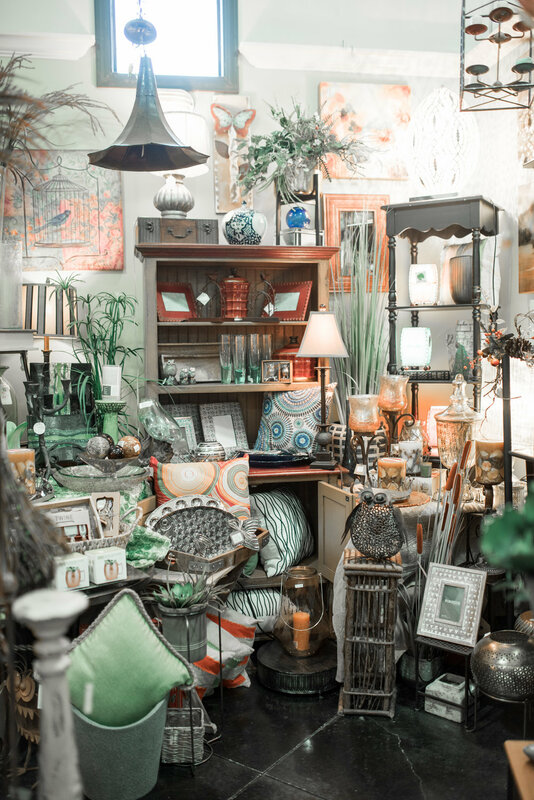 Then and now, it’s a must-visit destination for discerning shoppers seeking an ever-changing and eclectic selection of stylish decorative accessories, distinctive gifts, fine antiques, boutique fashions, and original art. 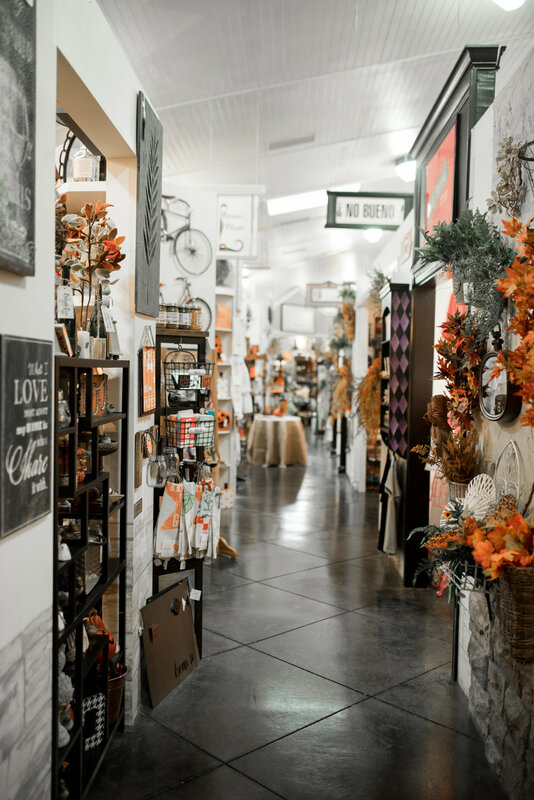 Whether you are seeking the expert advice of one of their talented interior designers & decorators or confident in your own artist abilities, you will find abundant decorating choices that make shopping an invigorating breeze at Southern Market. With that first step through the front entrance, you are transported by soft scents and alluring sights. Your pulse quickens as you try to take it all in— so much to see! To touch! To experience! Creative juices start flowing – inspired by innovative uses of color and pattern, the sheen of soft metals, the glow of beautiful lamps, inviting artwork, and gift possibilities. Whether you’re searching for a gift of more charm than cost or something quite extravagant for the home – it’s fun to browse! Variety abounds! “We wanted to provide a shopping experience like no other,” says co-founder Frances Sexton. “And in each of our 20 years in business, we have developed and provided exciting and creative retail experiences for our savvy customers. 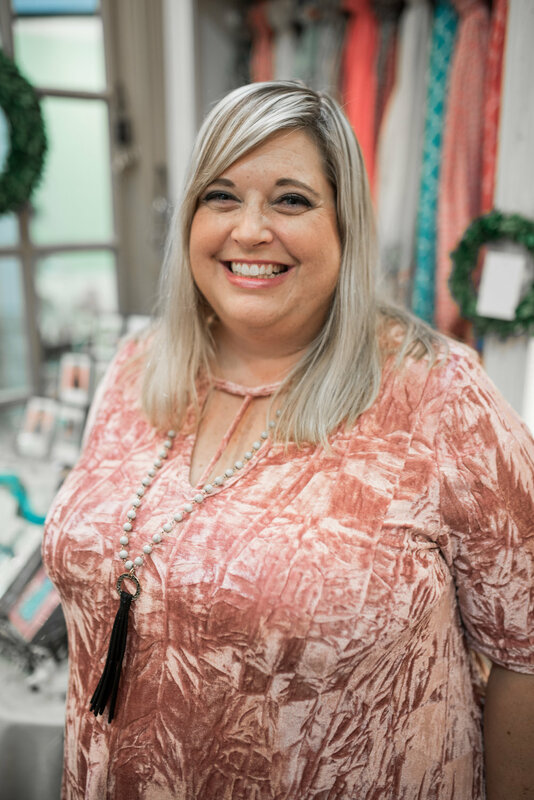 Our focus is on creating a truly warm, friendly ambience where it’s decidedly fun to shop.” Southern Market is at its core a place to uplift the soul and regenerate the mind…a place that stimulates the senses and invigorates one’s inner creative being. Offering so much more than merely stuff, you will undoubtedly leave Southern Market fully inspired. Oh, imagine the possibilities! More than two decades ago, Frances Sexton and her daughter Susan Worthington (current owner, pictured right) of The Southern Market, envisioned the concept of an interiors marketplace, arranging more than 40 shops under one roof. 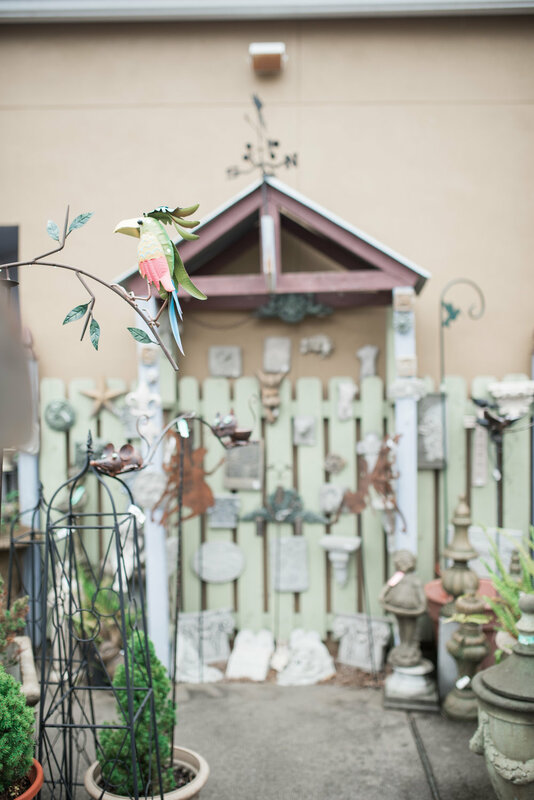 Each inviting shop is conceived and designed by individual merchants who offer a medley of antique or contemporary furniture, decorative accessories, handcrafted art, garden décor, boutique fashions and jewelry, or stylish gift items. Additionally, each shop is a showcase of intriguing interior design featuring the most charming and current of trends. 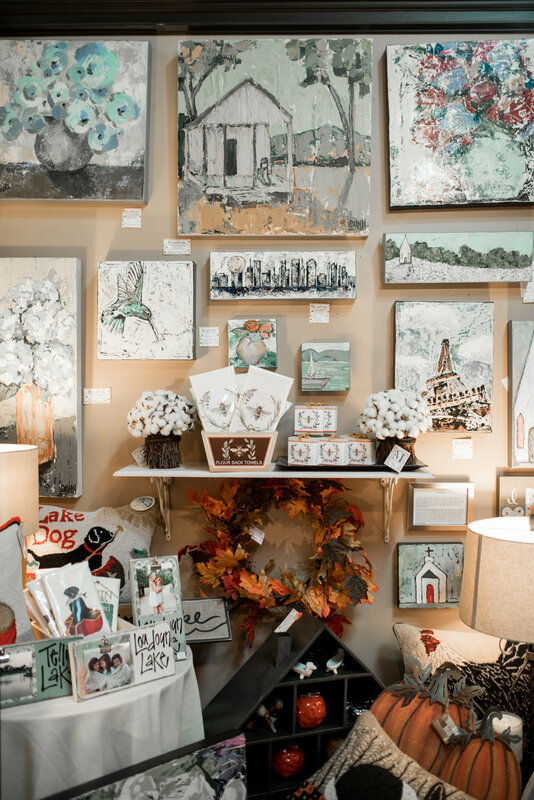 Such a delightful mix of merchants makes The Southern Market truly a one-stop shopping destination for all your decorative gift needs. The Southern Market has transitioned into a new generation of leadership with Susan's daughter, Callie Worthington, helping in the store. They continue to encourage the store's central vision of supporting local small business owners. Several new expansion ventures like e-commerce, in-feed social media sales, the addition of women’s boutique fashions, the opening of an artisan gallery, and online blogging are being launched at Southern Market by owner Susan Worthington as she embarks on the store’s third decade of supporting small local businesses in the Knoxville community. The Southern Market through creative, collaborative retail merchandising has been Knoxville’s premier design marketplace since 1996.